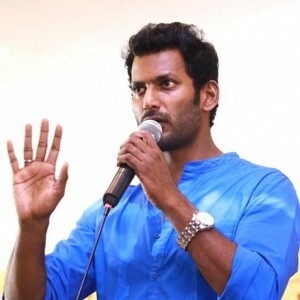 Vishal also posted on Twitter saying, “Twist of Tale....Now, Returning Officer claims that we threatened him to accept my nomination the other day...What more is to Come ?!”. 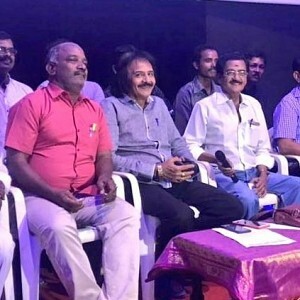 The Annual General Body meeting of the Tamil Nadu Film Producers Council was conducted on Dec 10 2018. The meeting led to a lot of problems with Vishal reported to be not in good terms with the council members. 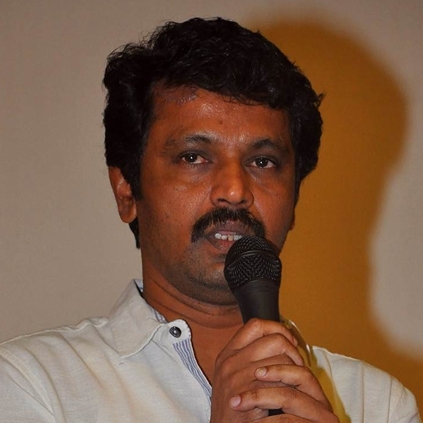 This statement of Cheran was strongly opposed by Vishal’s team who said that everything in the meeting happened by-law and there was no violation. 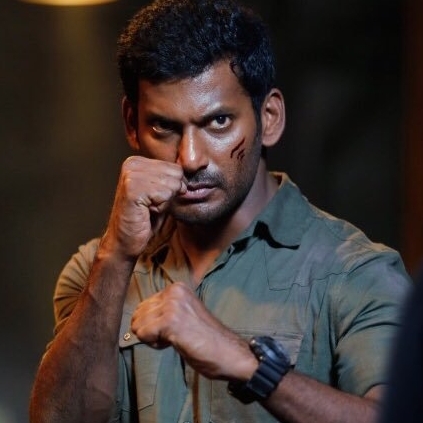 "Some people came to hit us" - Vishal talks about the big fight! Goundamani's support in RK Nagar polls? Big Clarification here! Chennai city: Thiruttuppayale 2 box office verdict is out! Theeran's 25 days box office report!!! 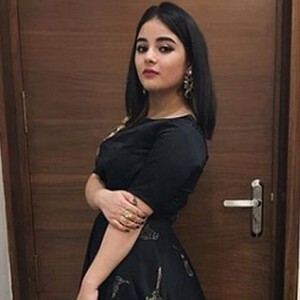 Actress molestation case: Accused detained!!! A grand celebration on the way!!! 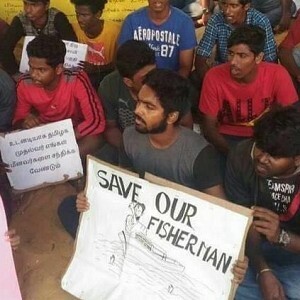 People looking for online information on Rk nagar, Vishal will find this news story useful.